Join Me in June for Lots of Events!!! Home/Latest News/Join Me in June for Lots of Events!!! June is chocked full of exciting events, and I’d be honored if you’d join me. Details can be found under the “Events” section of my homepage! 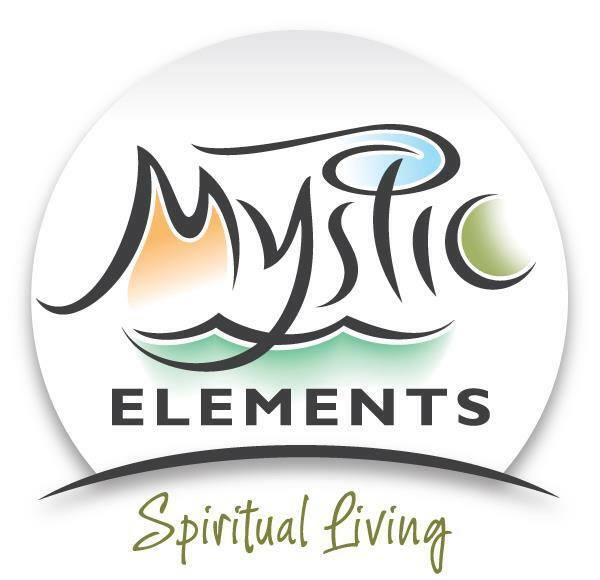 Tuesday, June 9: Guided Meditation at Mystic Elements, only $12. Friday, June 26 – Ghosts and Spirits – What Do They Do All Day? Presentation at Port City Paranormal’s monthly meeting. Saturday, June 27 – a Rare Day of Readings with me at Mystic Elements, only $75 for a 30-minute reading. I would like to give my husband a past live regression session /and or reading for his birthday. Would you have anything available for this Saturday or Sunday. It’s the 6th or 7th.